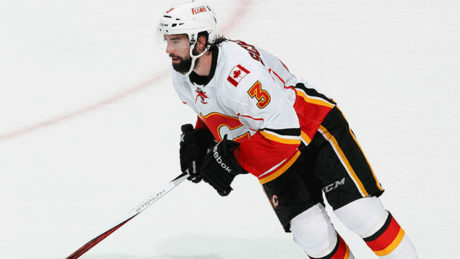 The New Jersey Devils have signed free agent defenseman David Schlemko to a one-year, one-way contract for $625,000. The New Jersey has reassigned G-Ken Appleby from Adirondack (ECHL) to Albany. 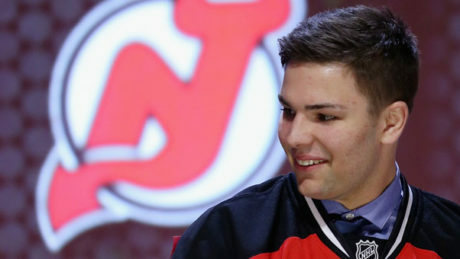 The New Jersey Devils today signed goaltender Ken Appleby to a three-year, entry-level contract. 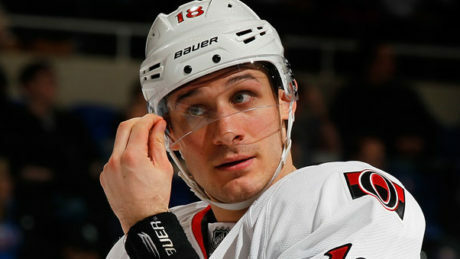 The New Jersey Devils have re-signed defenseman Seth Helgeson to a two-year contract. 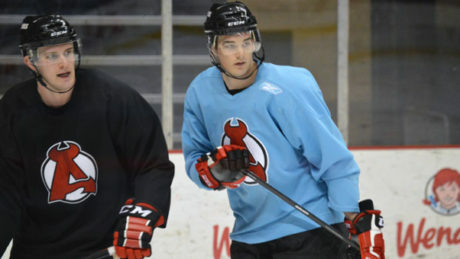 Paul Thompson, who finished second for Albany with 55 points last season, has signed a two-year, two-way contract with the NJ Devils. 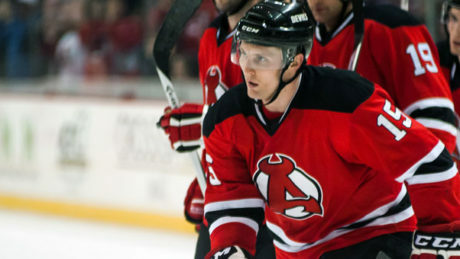 The New Jersey Devils have recalled defensemen Seth Helgeson and Raman Hrabarenka from the Albany Devils. 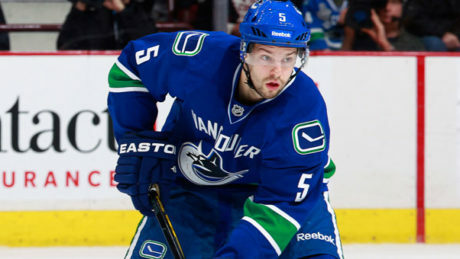 The NJ Devils have added forward Jim O’Brien to their roster. 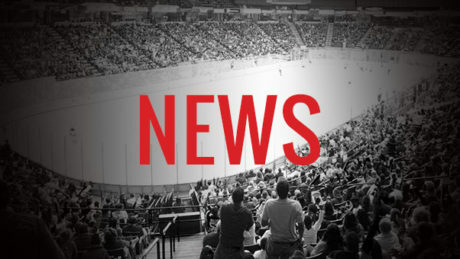 The NJ Devils have signed forward John Quenneville to a three-year entry-level contract. 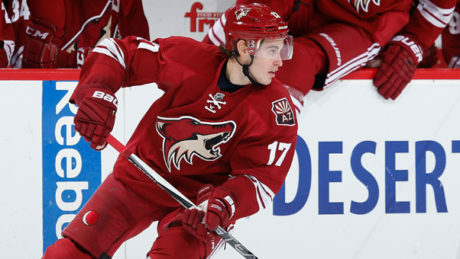 The Devils have signed Brandon Baddock to an amateur tryout agreement.